Posted on April 15, 2009 at 7:09 pm. 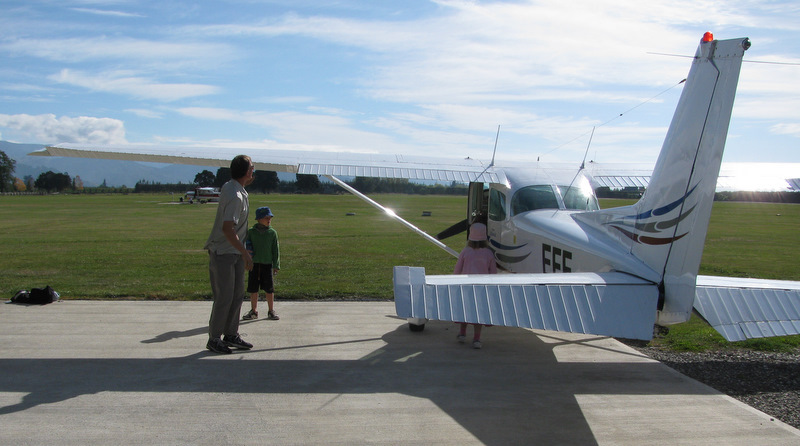 Andy, Ben and Hannah were really fortunate to go up for a flight over the Kahurangi this time. They loved it. 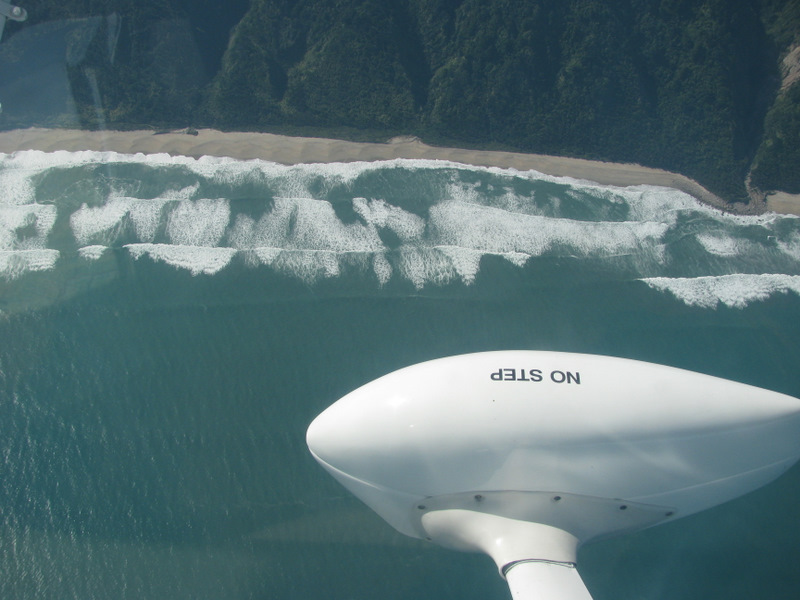 They flew past MT Aurthur down to the Karamea on the West Coast before flying back to Motueka. 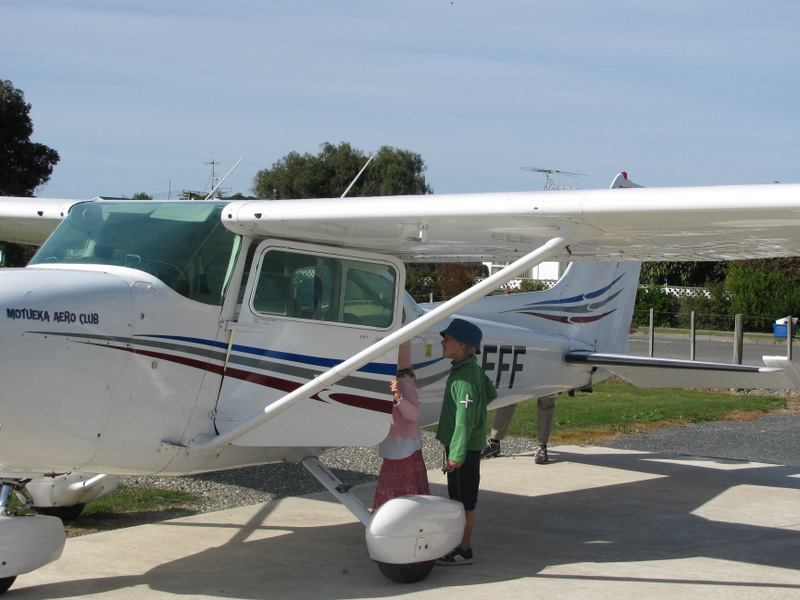 Ben and Hannah getting on to the plane. Children of all ages are very welcome. 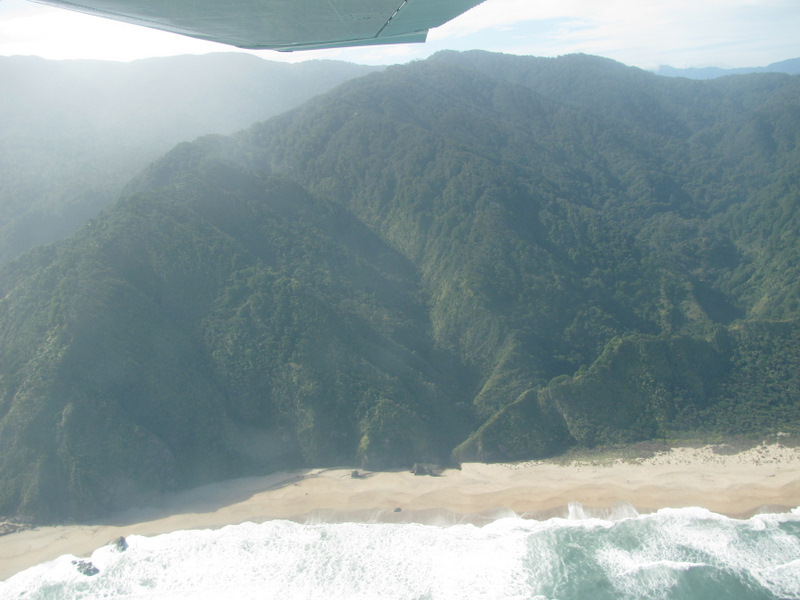 The closest airport is Nelson, approximately 15km - 20 minutes drive. Direct Credit Payments - although a credit card is normally required to secure a confirmed booking, our preferred payment option is via direct credit (for New Zealand bank account holders). We will send you an email in the days prior to arrival requesting full and final payment via bank transfer.